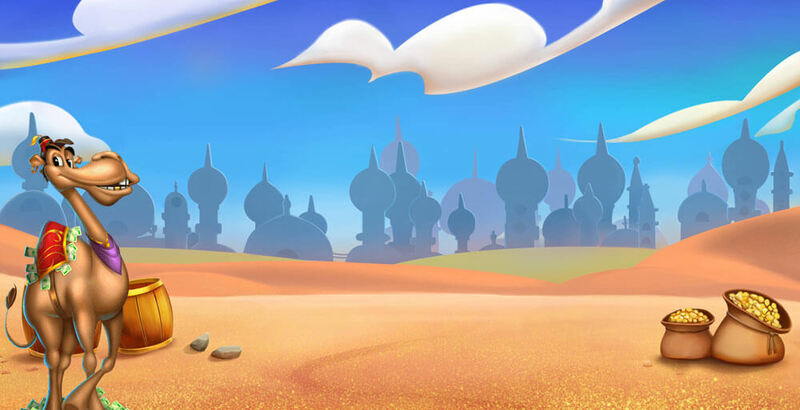 iSoftBet software provider made an excellent Arabic-themed slot that looks like a cartoon but it actually sends out the luxurious vibe. 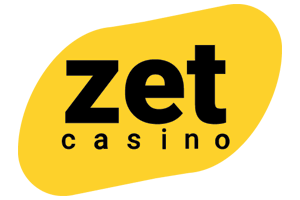 It’s a 5-reel, 20-payline video slot loaded with chances to win free spins and amazing awards. You’ll instantly fall in love with Cash Camel design and special symbols. Join the adventure of a happy camel and a Wild Wally, and you’ll all be one rich happy family. Cash Camel video slot will impress you with its graphics and you’ll feel uplifted and energized while spinning the reels in the middle of the desert. The animations of a camel and a cactus are adorable and dollar bills flying all over the place make you play harder in order to catch them. Oriental sound effects make you feel like you’re truly in a desert but luckily not alone. Gold-purple combination of colors is perfect, and your animated friends are so joyful any time you hit a winning combination. Camel is the Scatter with a wide smile on the face and money on the back, while cactus is the Wild and it holds a bag of gold waiting for you to go and get it. The Wild can replace any other symbol but the Scatter when it’s necessary for you to win, and you can also form a winning combination entirely with Wilds. Usually you want to be careful and avoid snakes, but in this case, if you find 5 snakes you will receive 25 x your total stake, which is pretty amazing! Your company on this fun adventure will be a pink scorpion, a reptile and the coolest dog you’ve ever seen. Playing cards are the lowest paying symbols and they are all in different colors. Each detail in the Cash Camel is designed with care and points. 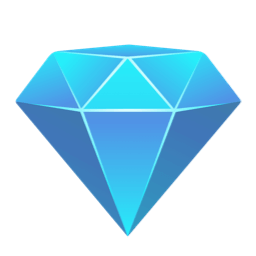 out that it’s all about the cash, so don’t hesitate to test your luck and find the treasure! 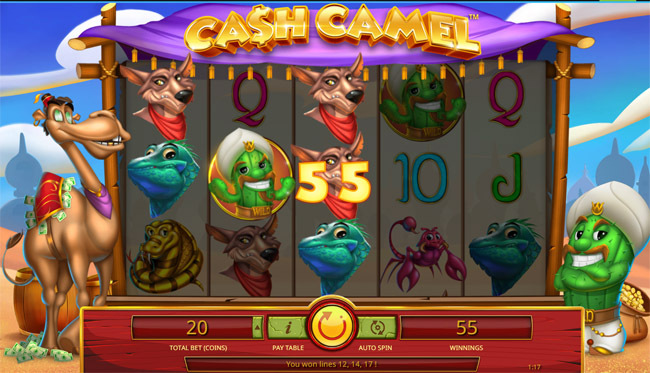 The Cash Camel Free Spins are triggered in the base game by landing at least 3 Scatter symbols represented by a camel. You’ll be happy to see stacked Wild Wally on the third reel, increasing the multiplier by 1 up to 10 x. While you’re spinning the reels for free, any additional Scatter symbol awards you with extra spin. If you find 3 Scatters you will receive 10 free spins, 4 Cash Camels will bring you 20 spins, and for landing 5 Scatter symbols you will be awarded 30 free spins. When you add a 10 x multiplier to the equation, you’ll realize that you can win up to 100 free spins! Mind-blowing, right? Wild Wally Cactus Bonus feature gets activated when Wild Wally appears on the third reel during the regular game. Your task is to choose from 4 barrels that appear on a different screen and reveal the number of free spins (5, 7, 8 or 10) you’ll be awarded. The Wild Wally doesn’t move from his place while you spin the reels for free. 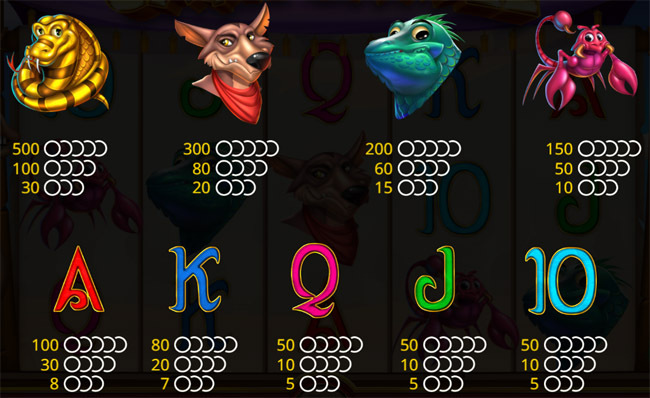 Whenever you hit a winning combination during the free spins, the winning symbols will also remain in place and you’ll have a chance to re-spin. This can result in Mega Win! 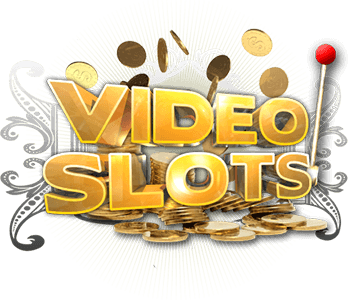 Besides looking great and feeling positive, Cash Camel video slot offers 2 free spins features, which is totally different from basic video slot. If you like Arabic-themed slot and having with animals than this will be your cup of tea. It’s playable on all devices so you can enjoy iSoftBet’s title anywhere you are, perhaps in the desert.